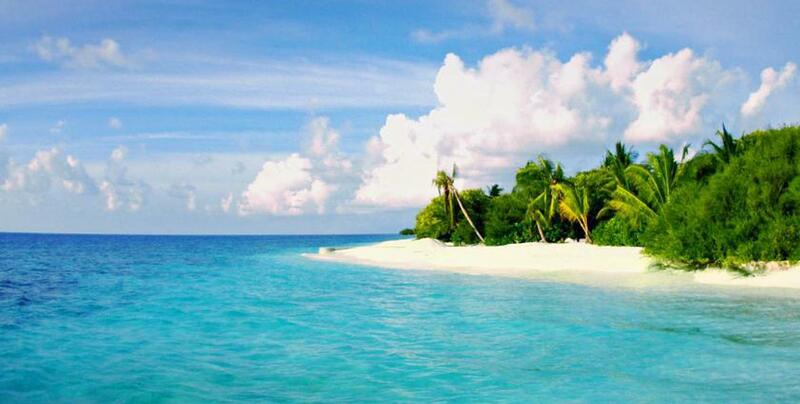 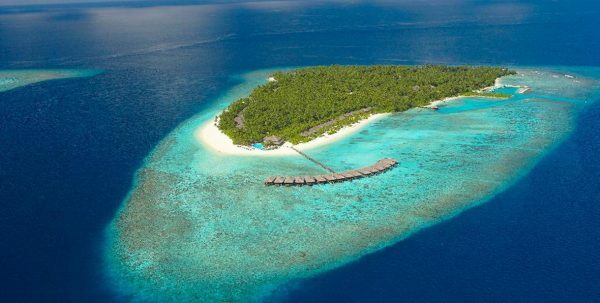 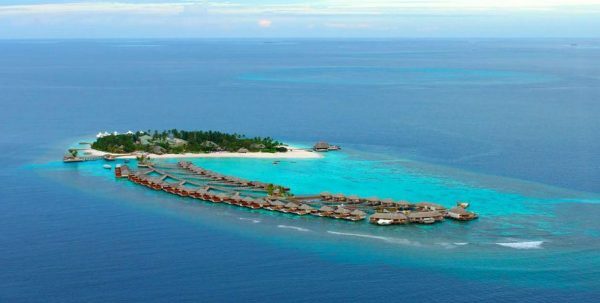 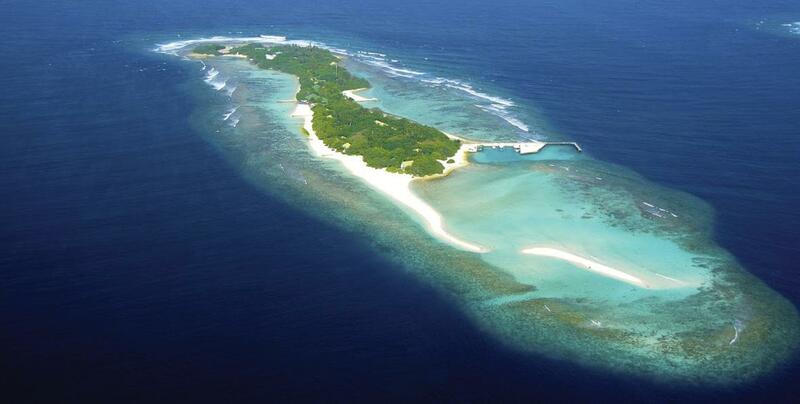 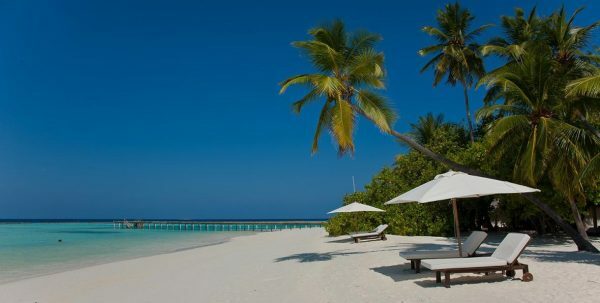 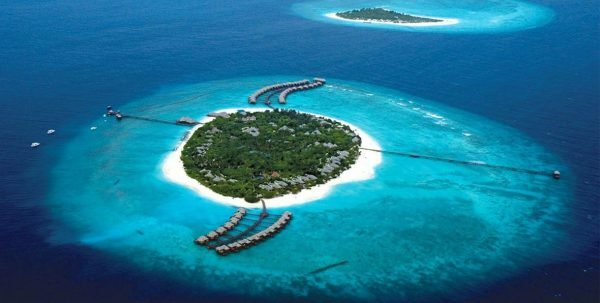 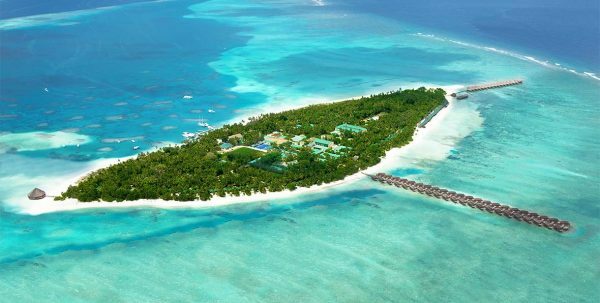 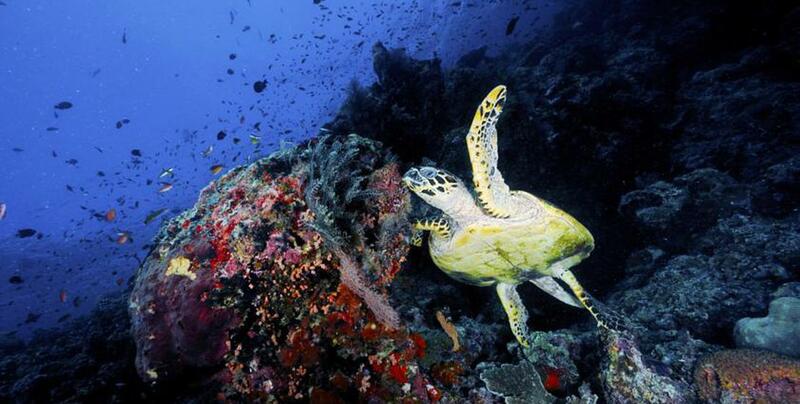 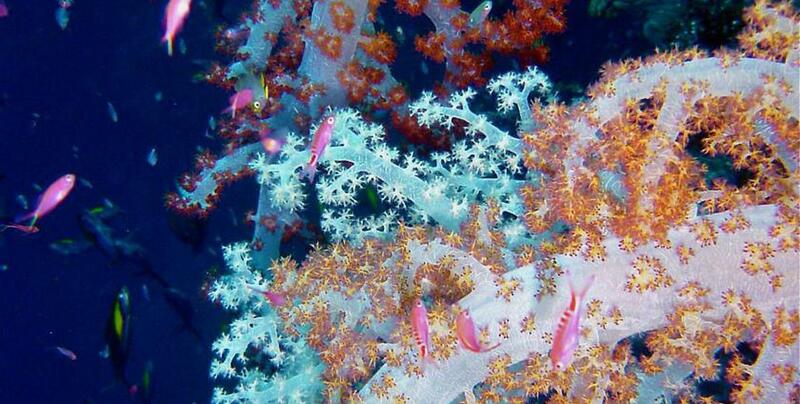 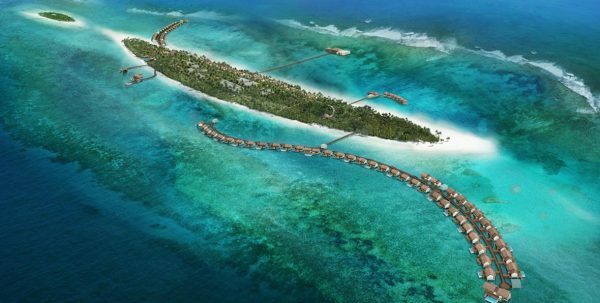 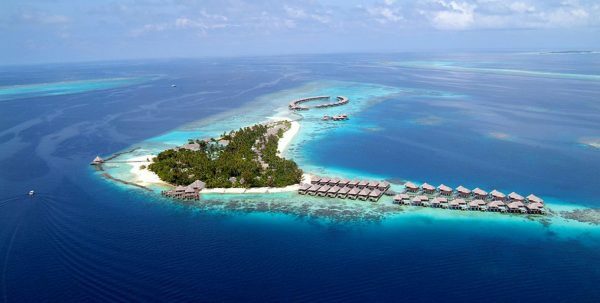 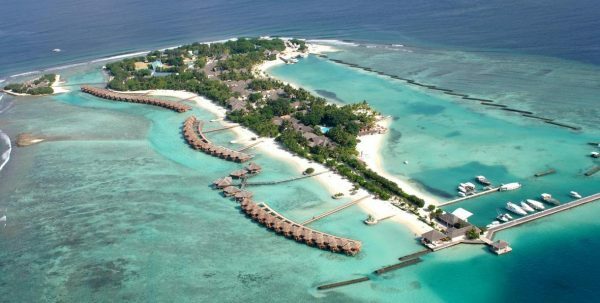 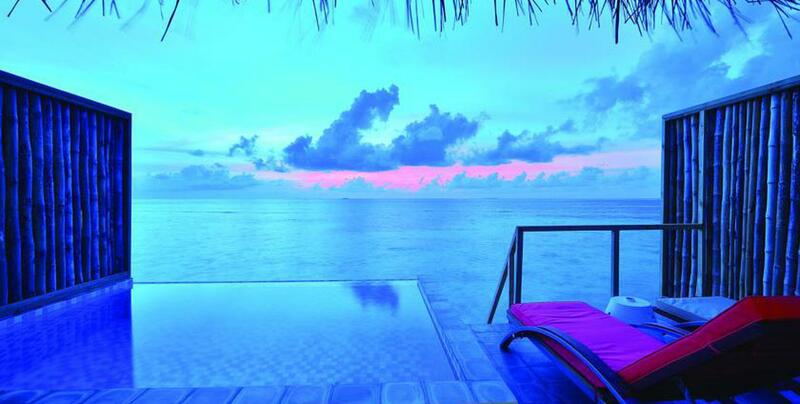 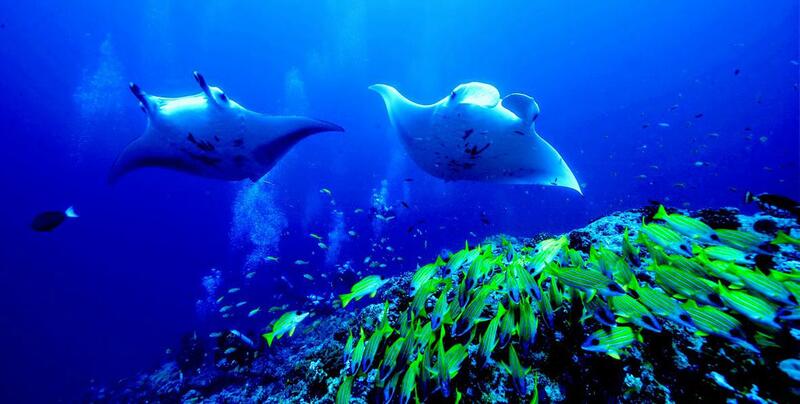 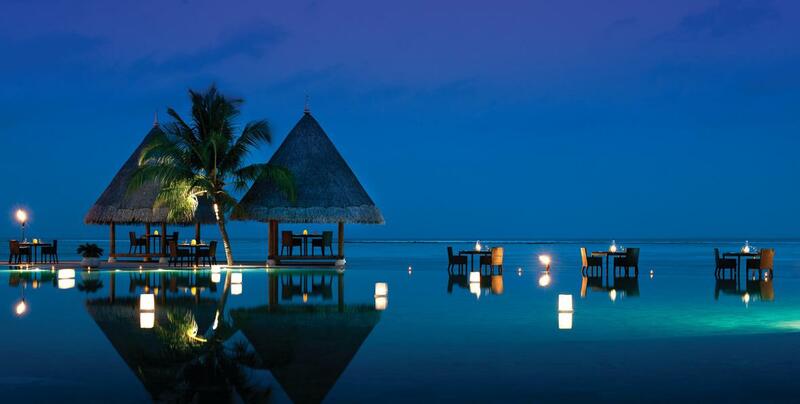 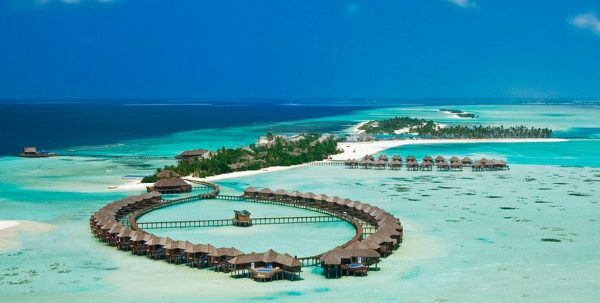 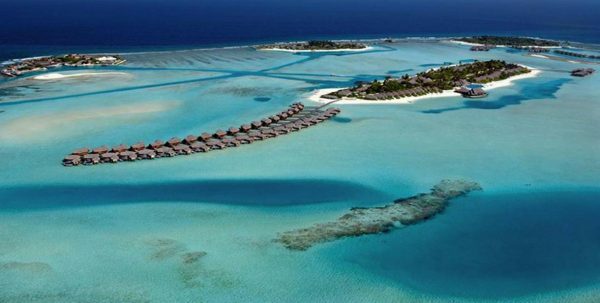 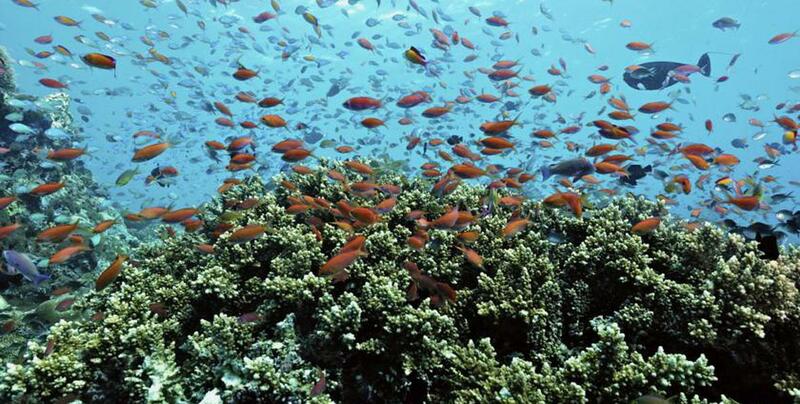 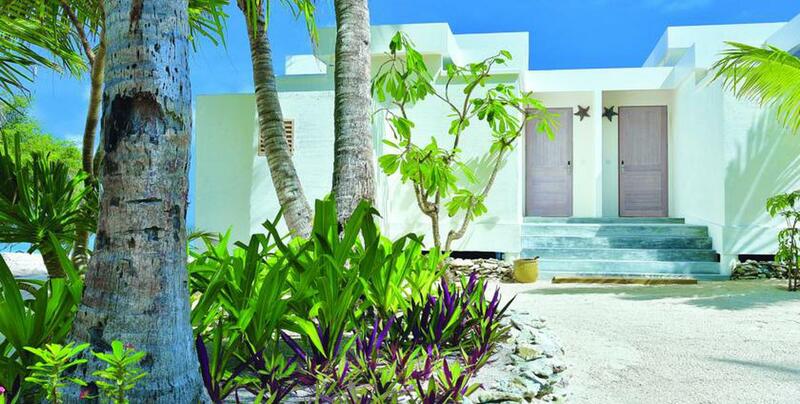 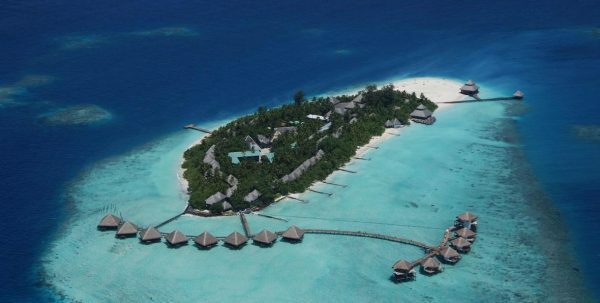 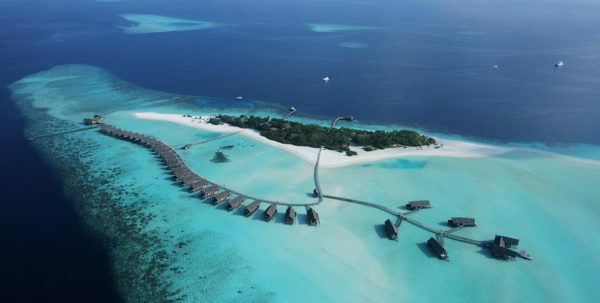 In Helengeli you can enjoy the natural beauty of the Maldives in all its glory. 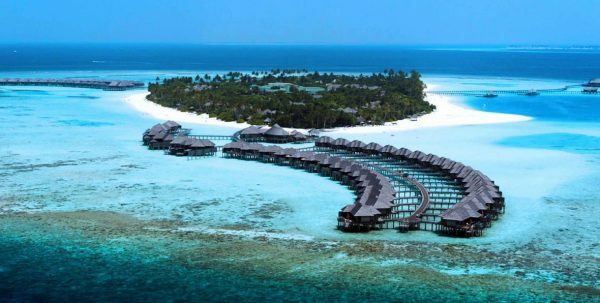 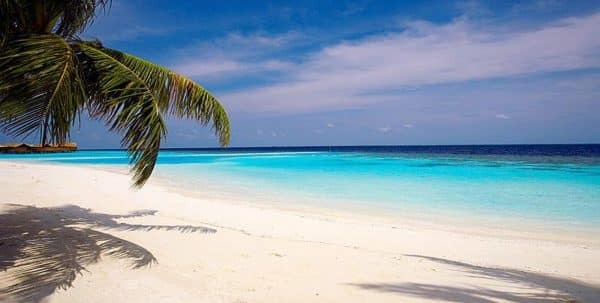 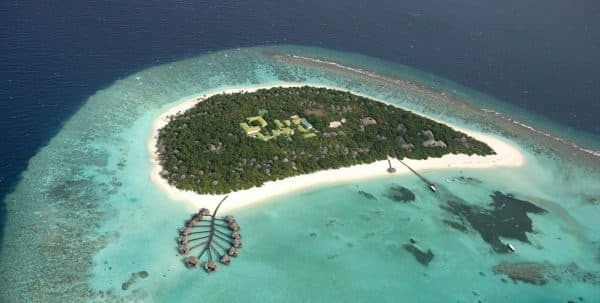 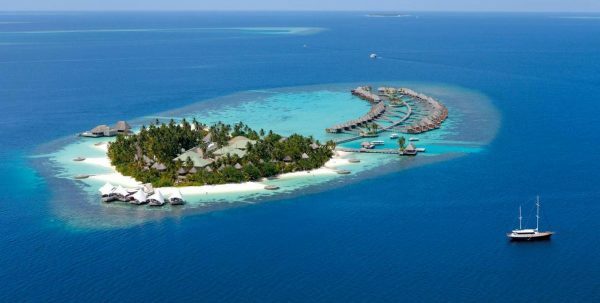 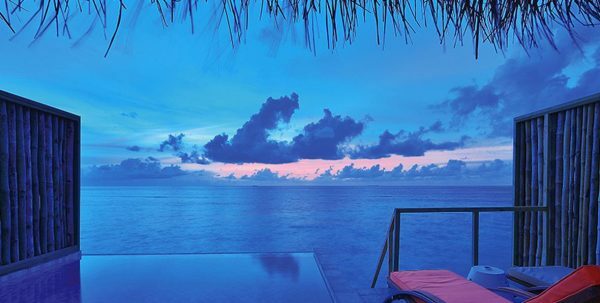 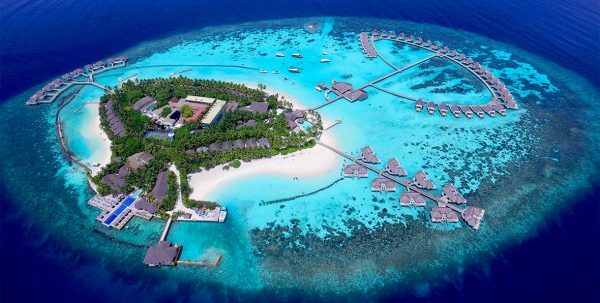 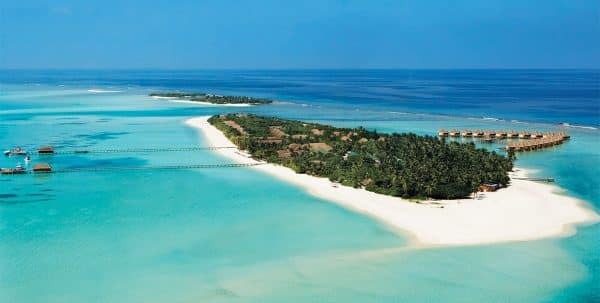 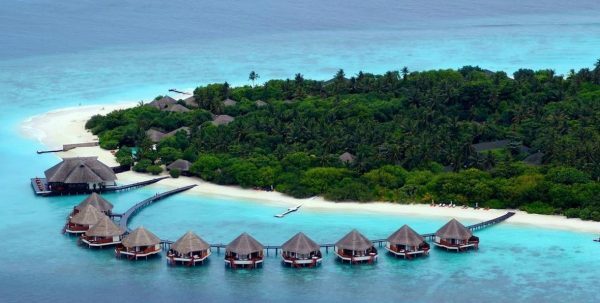 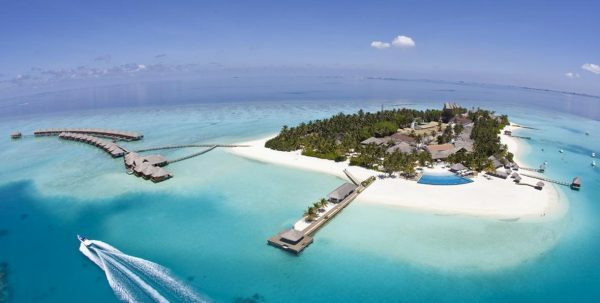 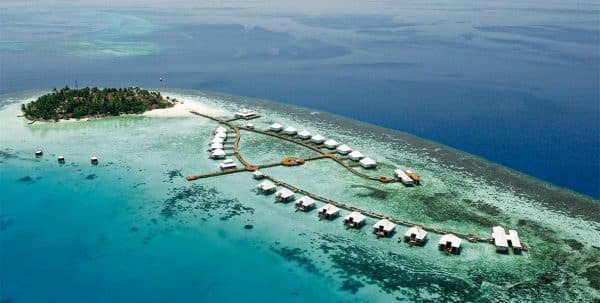 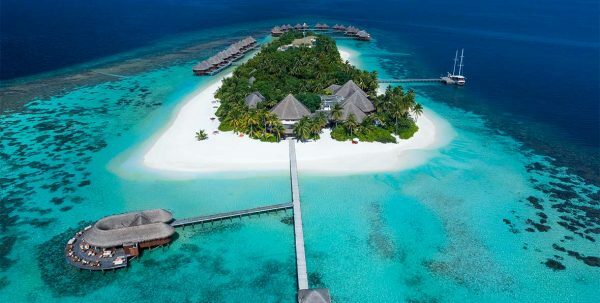 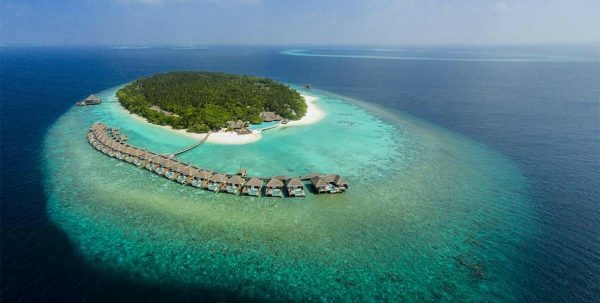 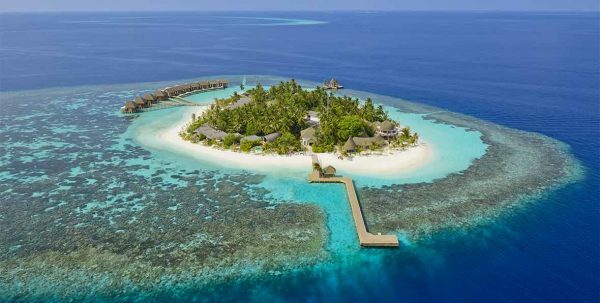 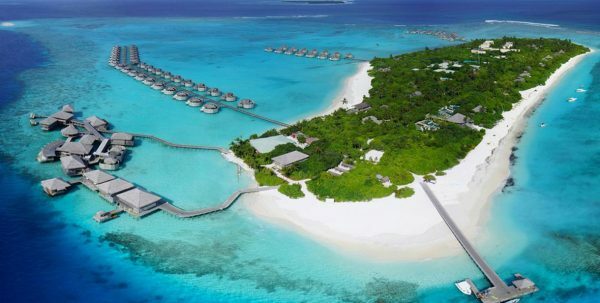 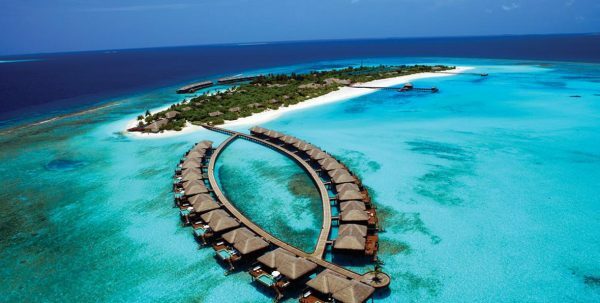 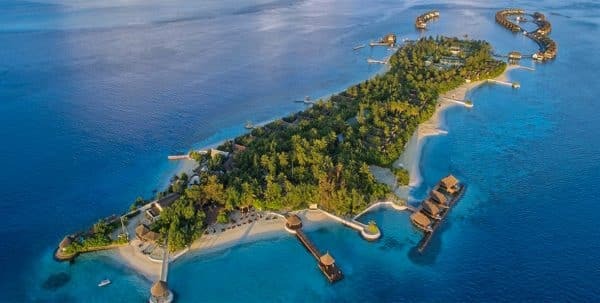 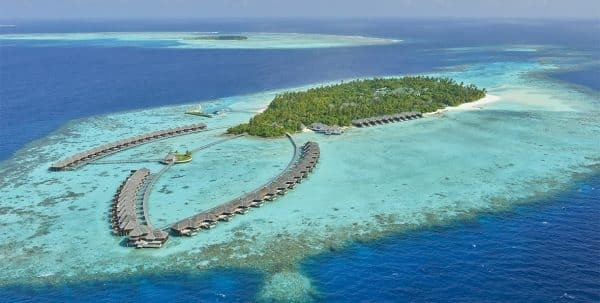 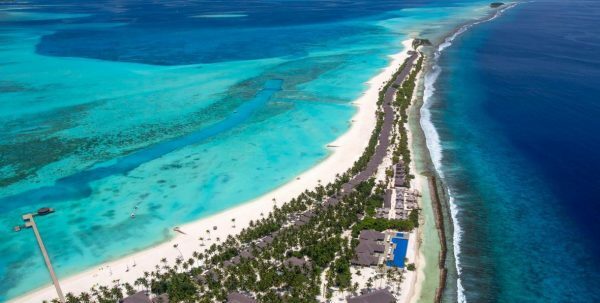 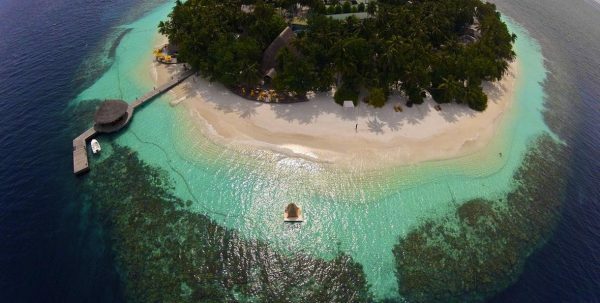 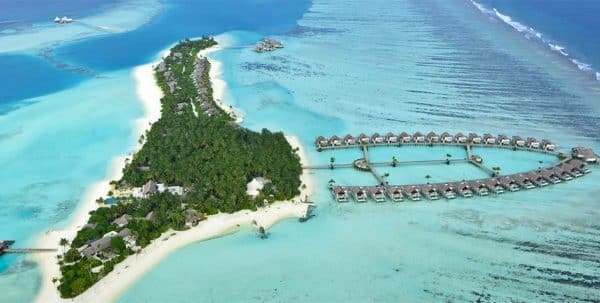 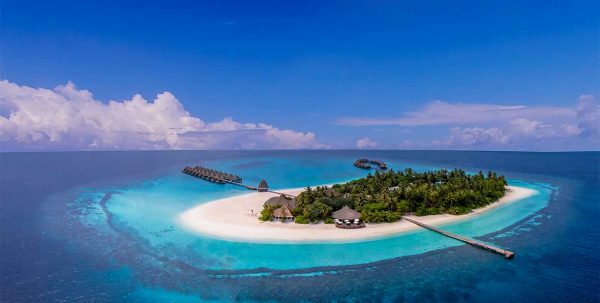 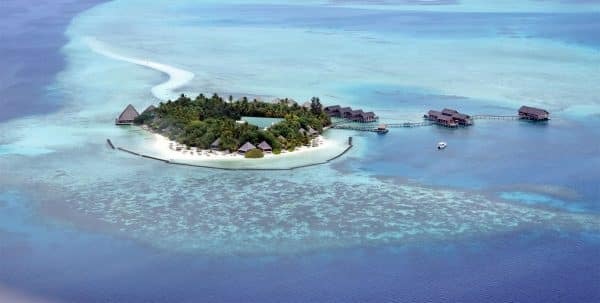 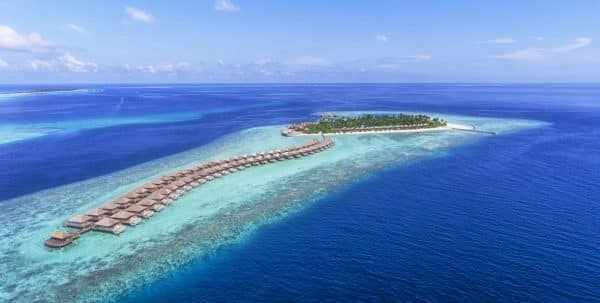 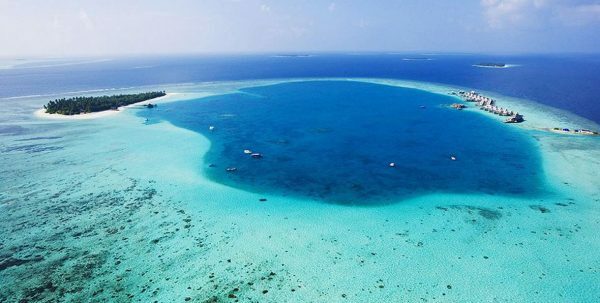 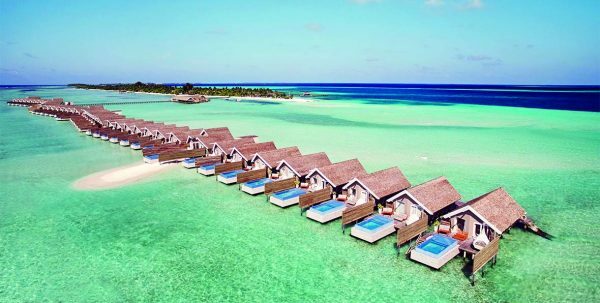 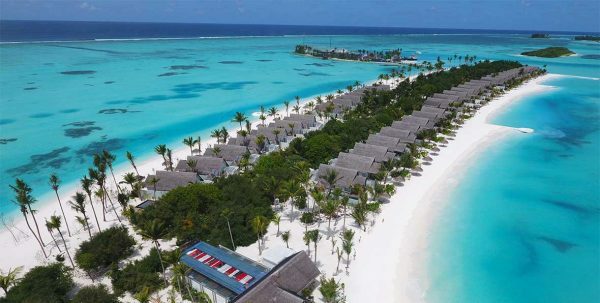 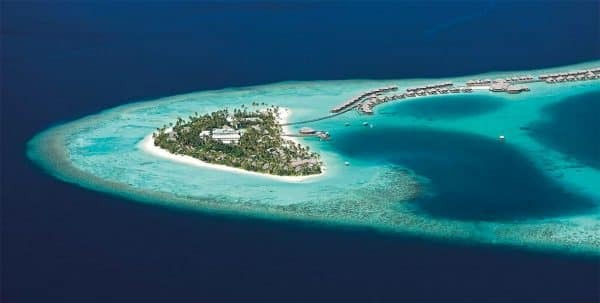 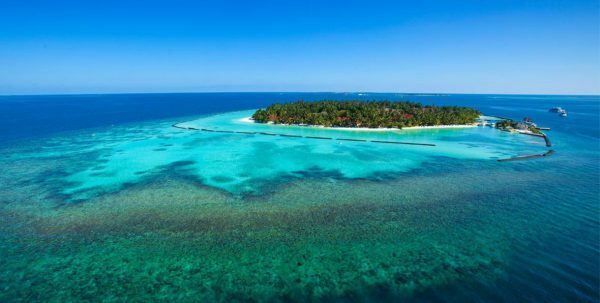 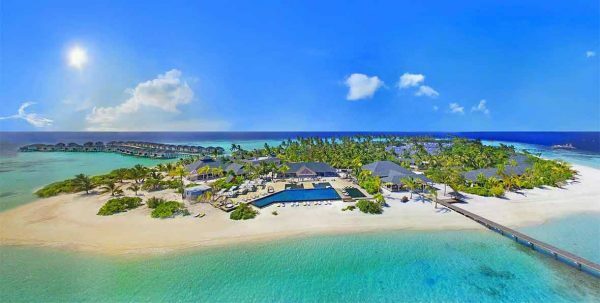 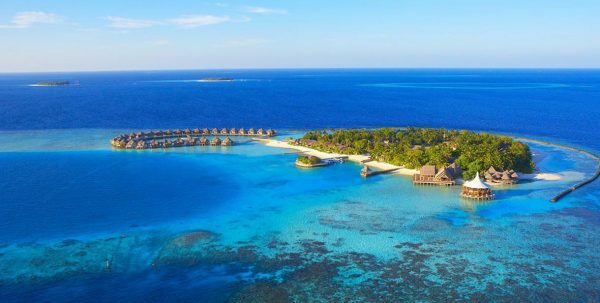 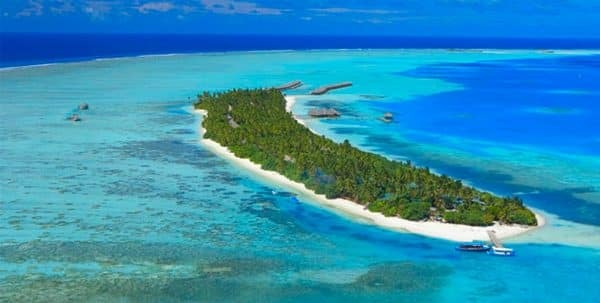 With its lush tropical vegetation, completely unspoilt beaches of fine white sand, surrounded by a lagoon of Turquoise and a fantastic reef, the unique charm of this island of the Maldives captivate you from the first moment. 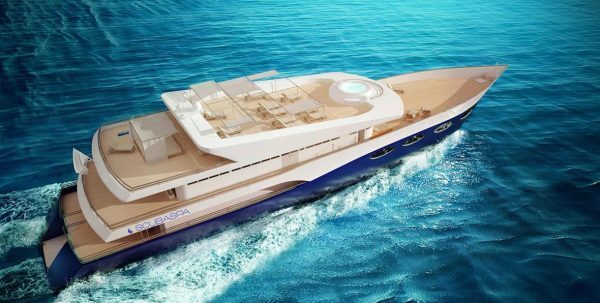 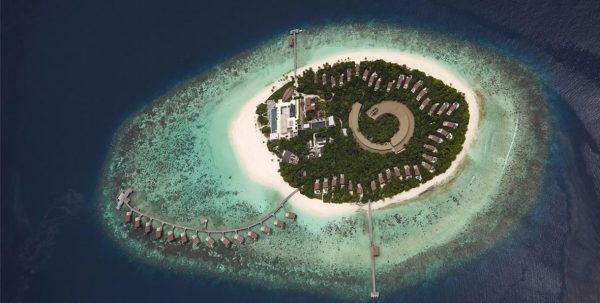 The complex has been designed and developed trying to preserve the fragile environment of the island and the comfort of the guests. 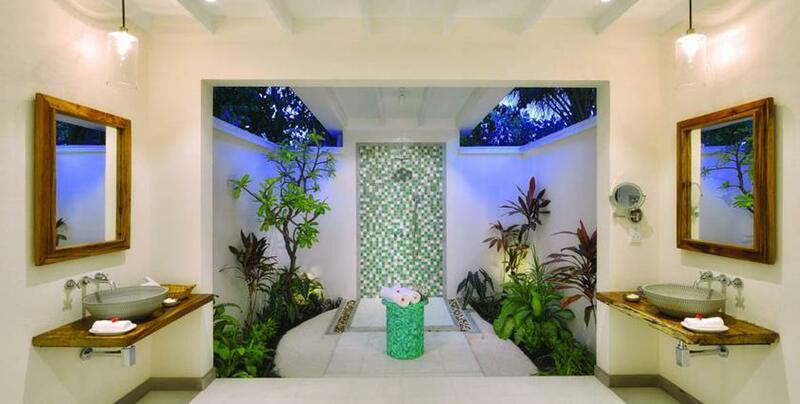 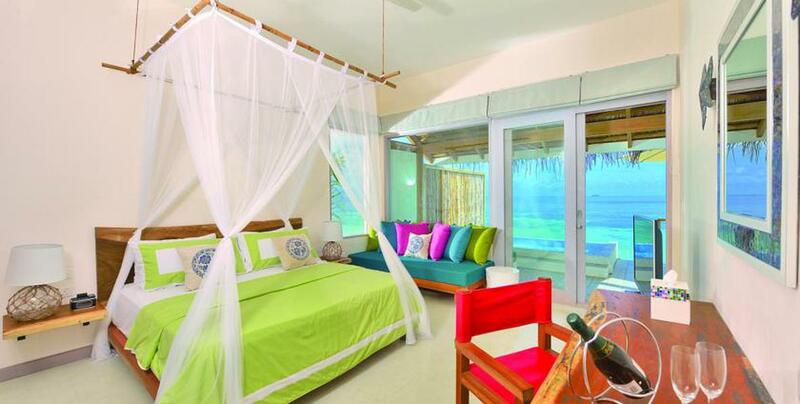 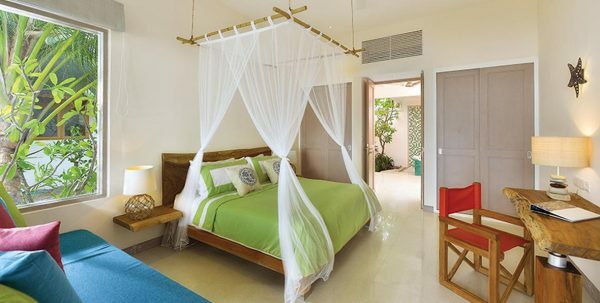 The result is a paradise on a Virgin Island, equipped with all the comforts that a dream trip may require. 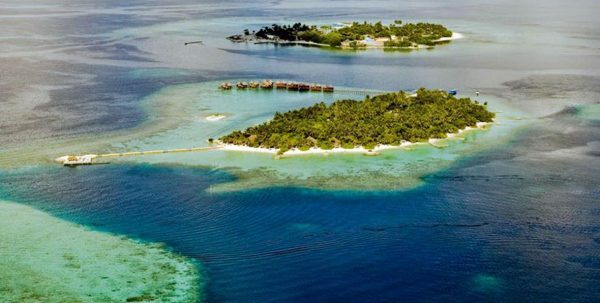 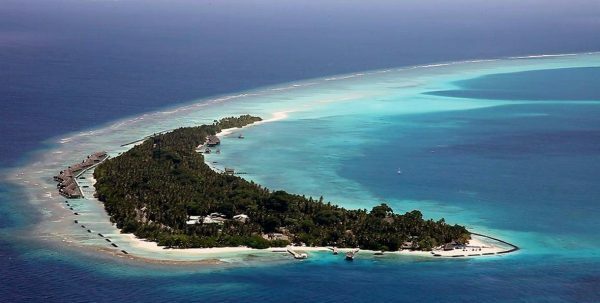 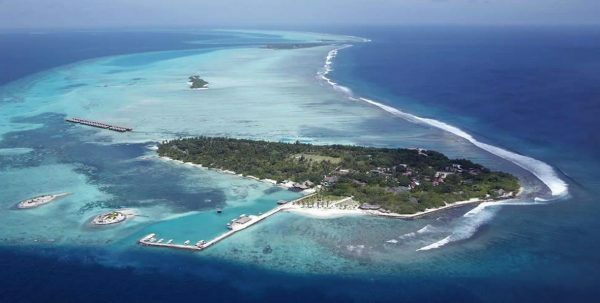 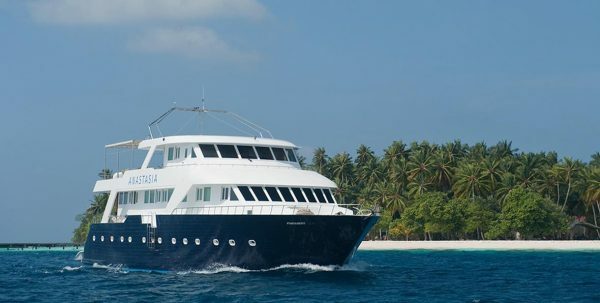 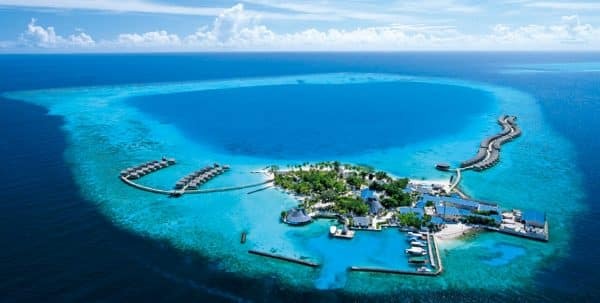 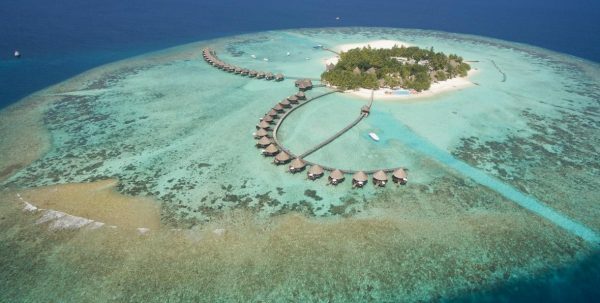 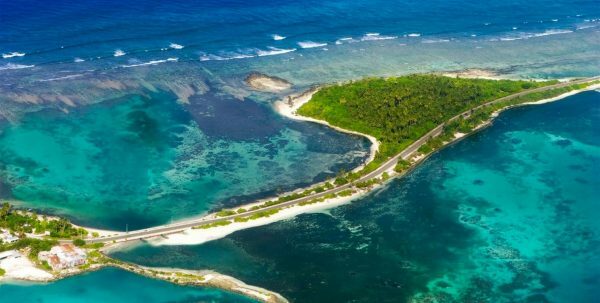 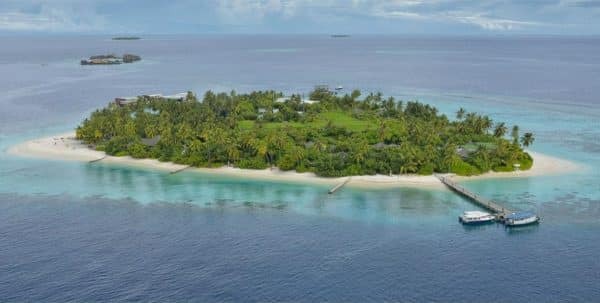 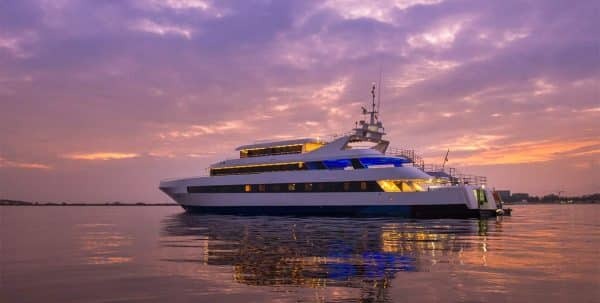 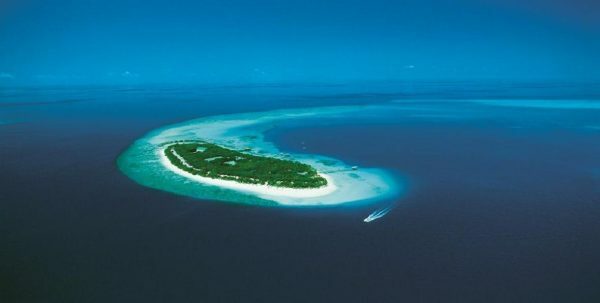 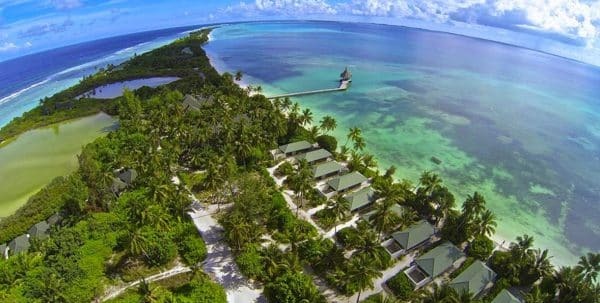 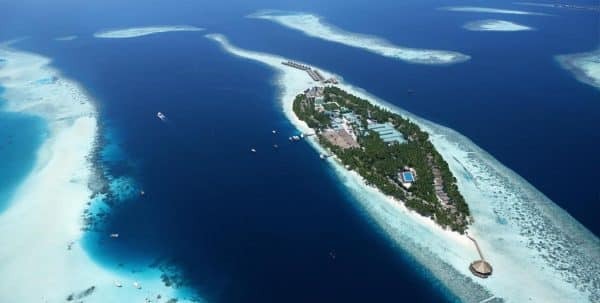 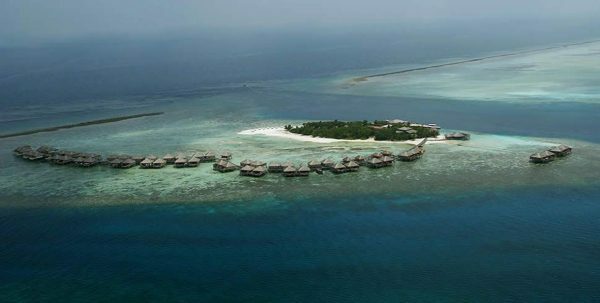 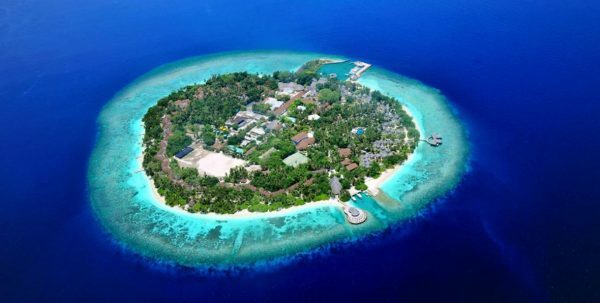 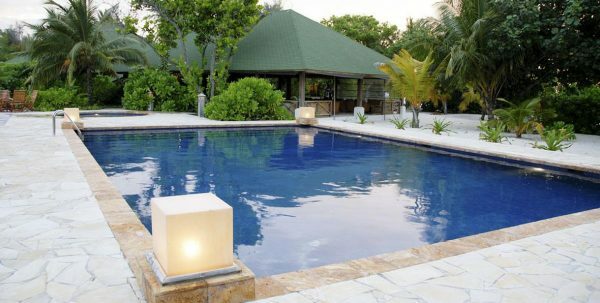 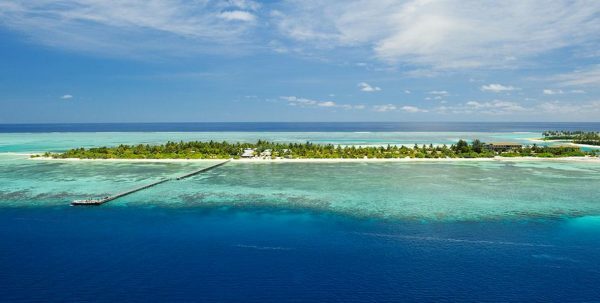 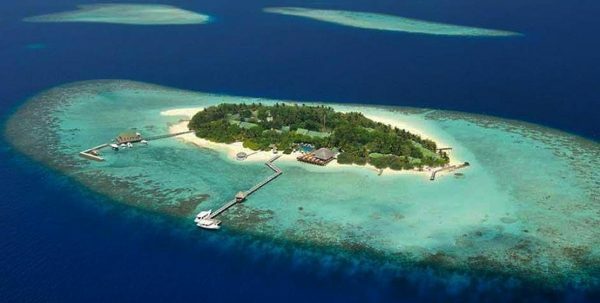 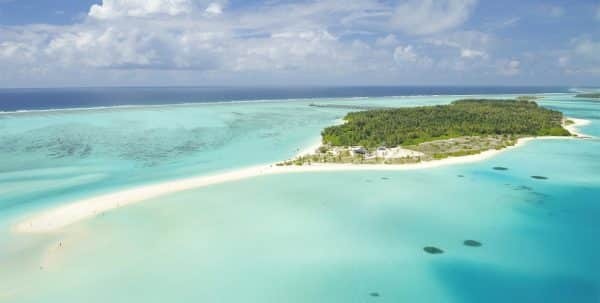 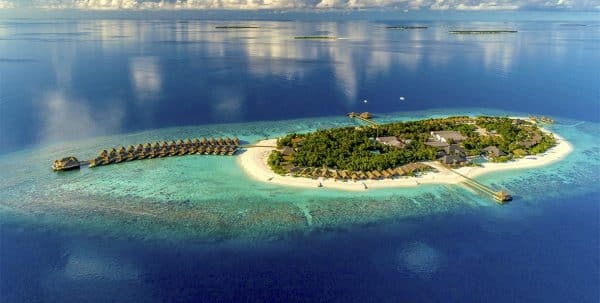 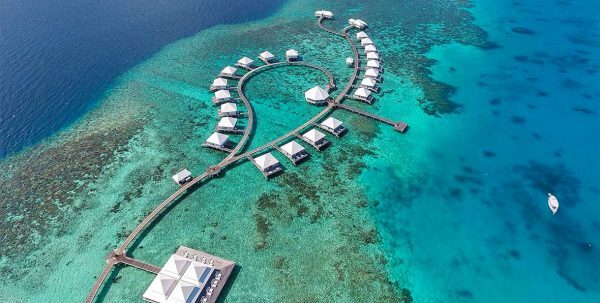 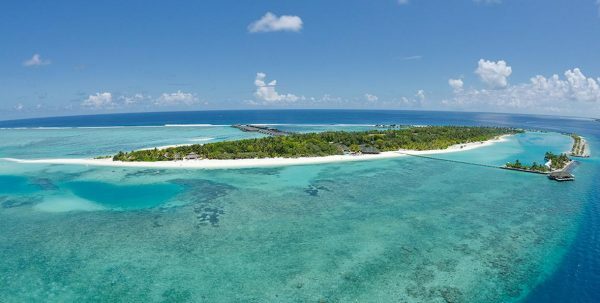 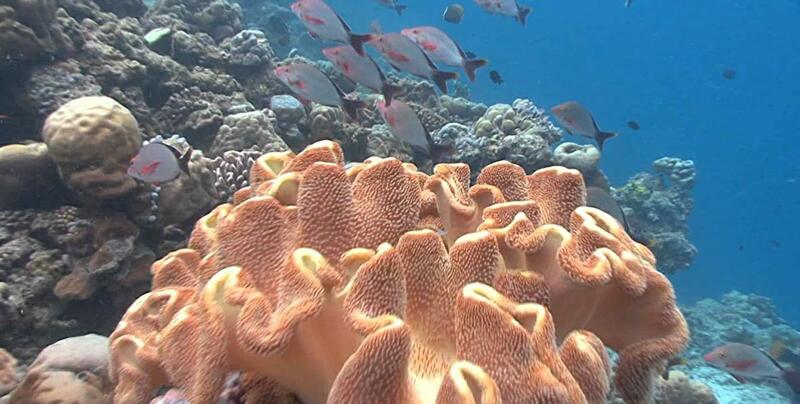 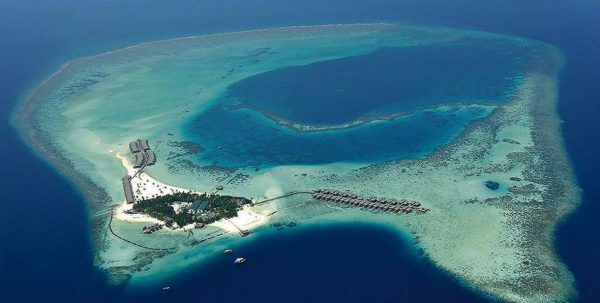 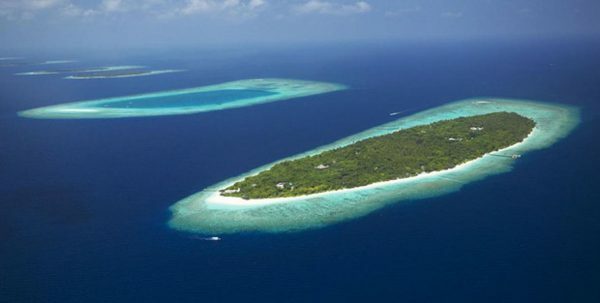 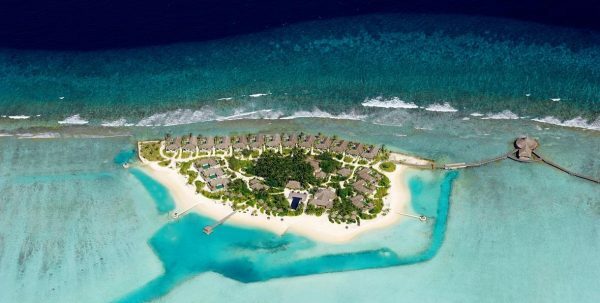 Helengeli Island Resort is located in the northern part of the North Male Atoll, distanced itself from all the other stations on the atoll, and therefore ideal for snorkeling and diving. 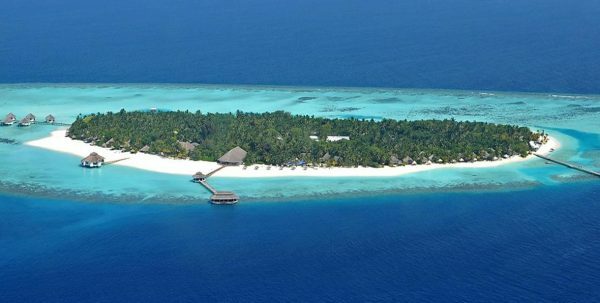 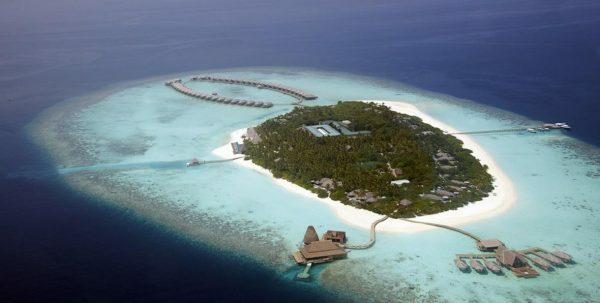 The island has an elongated shape and is home to dense tropical vegetation, surrounded by beaches of white sand, a pond and a reef of poultry, easily accessible from the beach.The complex has been completely renovated and reopened in October 2004, taking into account the better preservation of the natural features of the site: a luxurious and sustainable hotel that respects their heavenly surroundings. 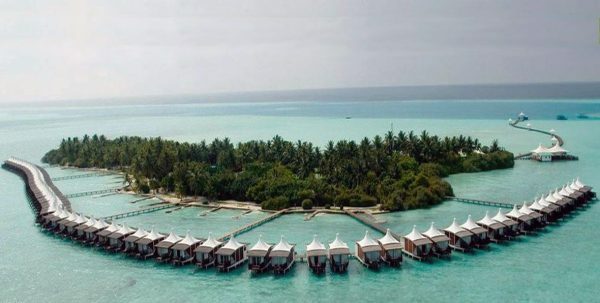 Helengeli has 51 Bungalows on the beach. 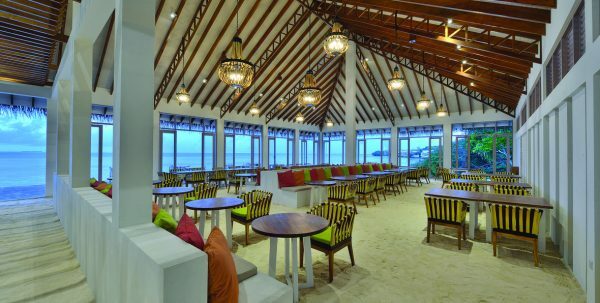 The complex has a restaurant with a floor of sand that offers buffet breakfast, lunch and dinner or a fixed menu of international cuisine. 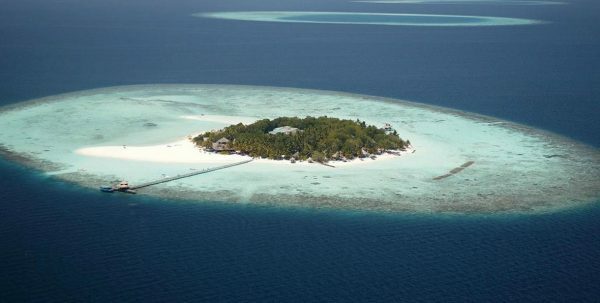 At the western end of the island there is also a bar on the sand. 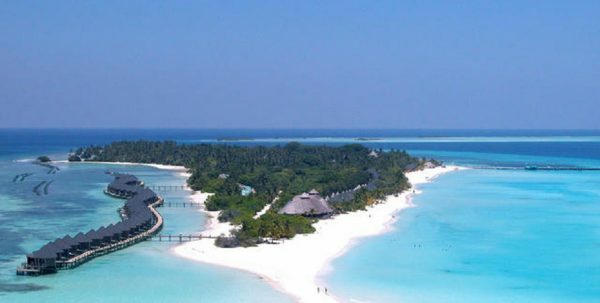 The numerous services offered by this resort, include: bar, Garden, non-smoking rooms, Airconditioning, restaurant (à la carte), restaurant (buffet), Sun terrace, laundry service, currency exchange, souvenir gift shop, tourist information, facilities for water sports, internet wi-fi (hotspot) available in the public areas, spa, boutique and gift shop, internet café and library, wi-fi in bar and reception, and 24-hour reception.